Description: In this full-length "learning tunes for jazz guitar" masterclass, acclaimed jazz guitarist (and USC professor) Bruce Forman shows you how to effectively internalize jazz standards and increase your repertoire. He breaks down the steps needed to hear your way through tunes so that you aren't stuck doing math or memorizing thousands of chords. 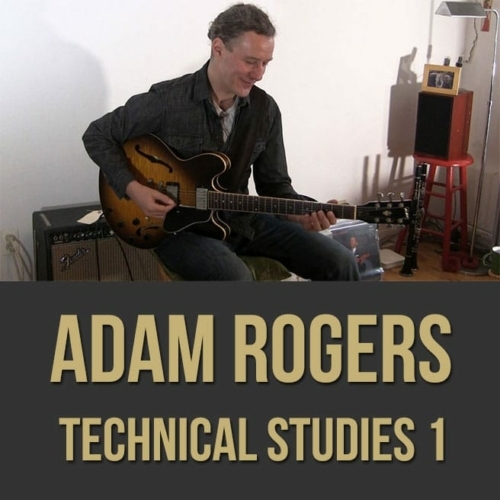 If you want to truly know a vast amount of jazz standards, this video is for you! 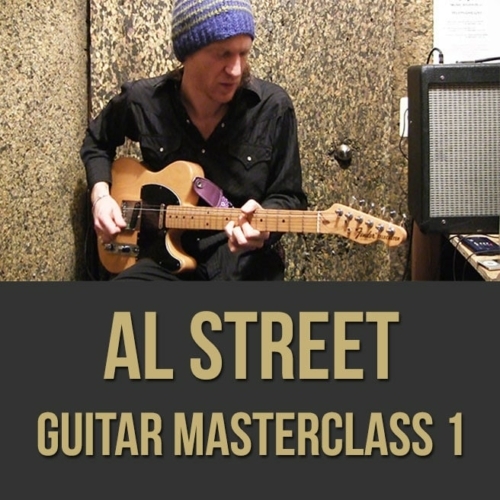 Topics Covered: Increasing repertoire, The problem with memorization, knowing the melody, hearing the cycles, Voice leading, Practicing rubato, Substitutions, Function, Chromaticism, Making mistakes, Knowing the chords, Connecting the changes, Using the metronome, Etc. 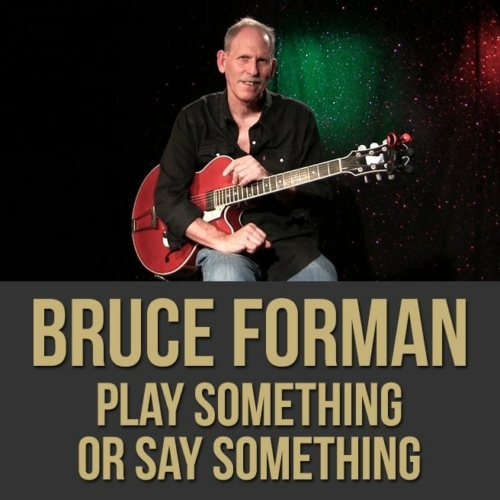 A busy touring schedule; seventeen recordings as a leader; countless sideman recording dates including a featured role on one of jazz great Ray Brown’s last albums; soundtrack performances on three of Clint Eastwood’s distinguished films–the Oscar-winning Million Dollar Baby, Oscar-nominated Flags of Our Fathers and Hereafter ; producer, arranger, and acclaimed educator; over twenty appearances at the landmark Monterey Jazz Festival; in residence at USC ’s Studio / Jazz Guitar Dept.—when does Bruce Forman rest? 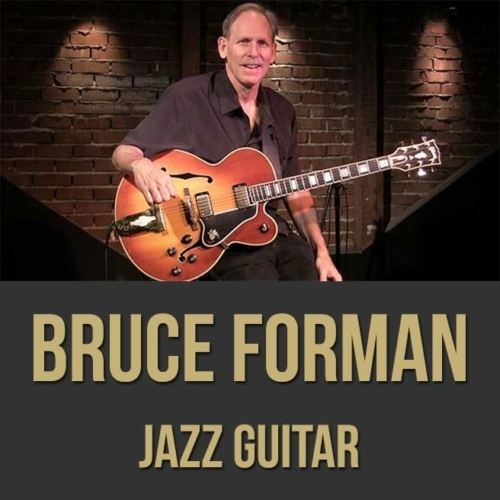 Forman is a seasoned jazz player with top-level skills as a leader, entertainer and sideman. He creates soulful, lyrical melodies, inventive harmonies, and solid accompaniment. 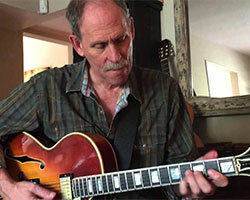 Though he can shred bebop at blistering tempos with the best of ‘em, he is no urban snob. 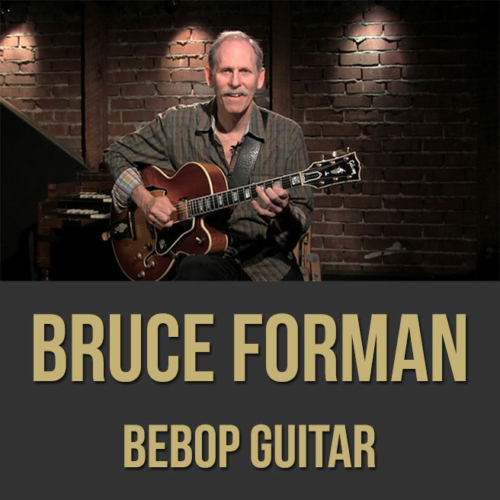 Cow Bop, Forman’s unique “western bebop” band, hit four separate charts with its CDs, Swingin’ Out West, Route 66, Too Hick for the Room and Cowlifornia Swing. 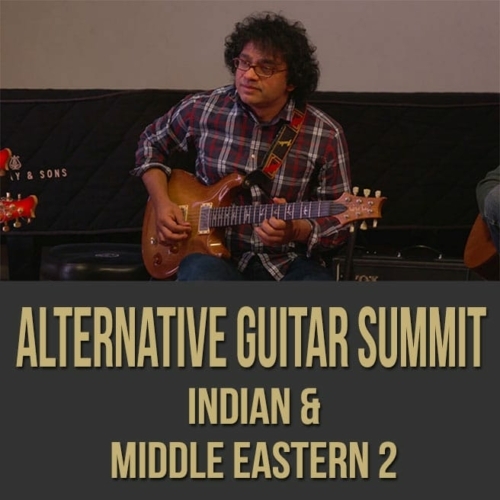 A new composition, The Red Guitar, has received wide acclaim. It may be the only jazz libretto where the narrator and the featured instrumentalist are the same performer. 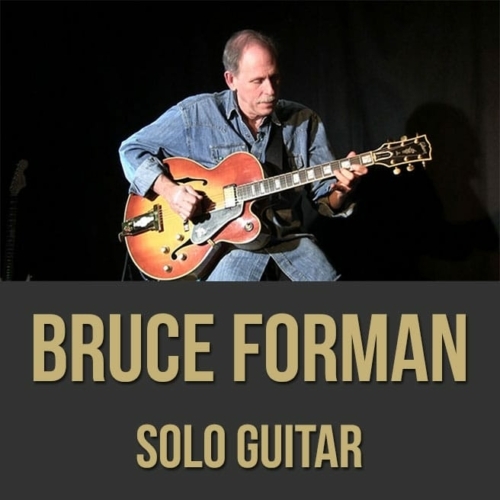 The Red Guitar requires great virtuosity, but it is much deeper than a simple showcase for Forman’s abilities. It is serious one-man theater, exploring the obsessive demands that music places on its truest followers. 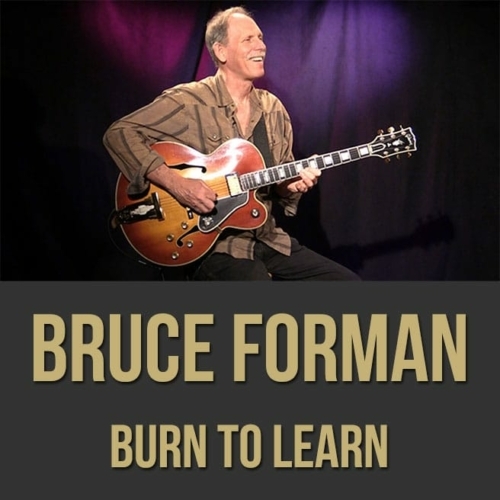 Forman is also a distinguished music educator and in-kind philanthropist. His national music-mentoring program, JazzMasters Workshop, provided over 2,500 sessions for young students. Always free of charge, JazzMasters’ sessions occurred during after-school hours, and the program enriched lives and helped develop numerous musicians who have gone on to promising careers. 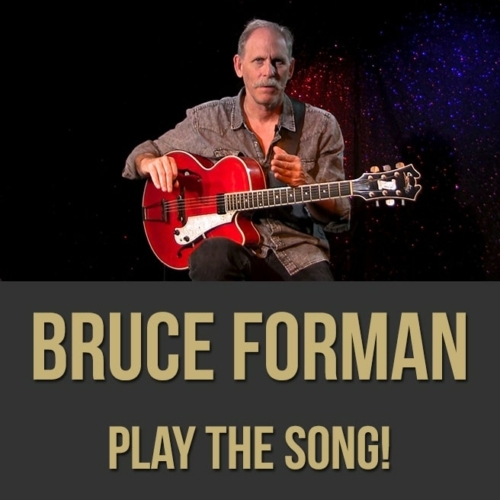 Bruce’s life and musical journey provide an American saga that is still in full swing. 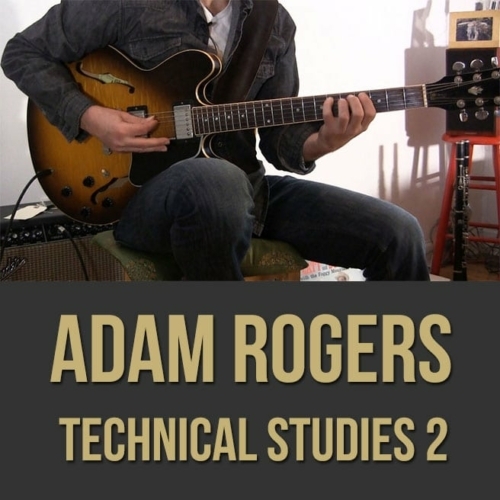 His Texas origins, his early career in San Francisco and New York , and his years on the road, all contribute to the unique and highly personal vision that he demonstrates today. Deep immersion in American culture inspires him to contribute to the traditions that he drew from. 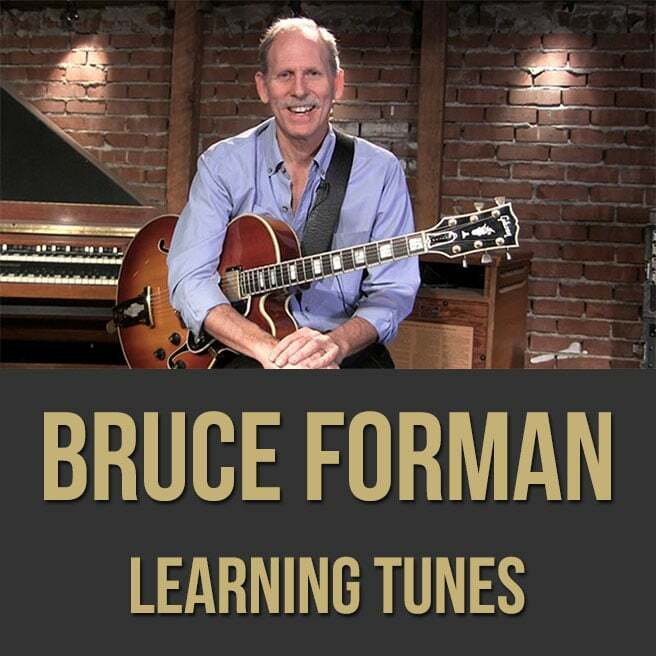 Cow Bop’s “road challenges” down historic byways like Route 66; original works like The Red Guitar; JazzMasters Workshop—these are only the latest answers to the endless question that underlies Bruce Forman’s creativity. His music and life reflect every step of his journey, and demonstrate the awareness of an artist who’s very much at home in the world, and at the top of his form.